This book makes a rare contribution towards the preservation and promotion of ukhaliro wa bene Malawi (Malawian culture) that is fast waning. This dilution of culture was put in motion by the British colonial masters and got exacerbated with the inception of democratic governance in 1994. There is need for concerted efforts amongst various practitioners and stakeholders, led by the government itself, if the situation is to be put under control. Otherwise, sooner or later, it will simply be remote history that ‘long time ago, there was a unique culture in Malawi’. 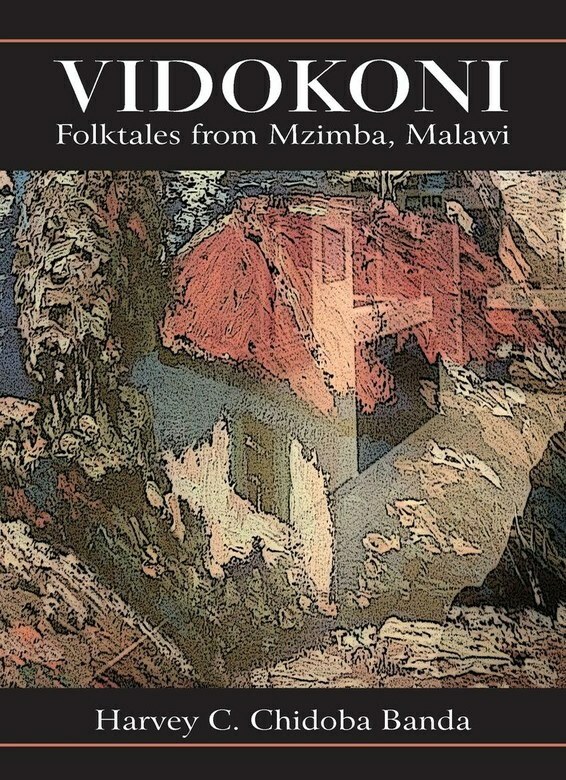 The book is a collection of twenty short stories that generally promote such themes as nkharo yiwemi (good behaviour); uheni wa chigolo na sanje (the bad side of selfishness and jealousy); kulimbikira pa vinthu (hard working spirit); and uheni wa mitala (the folly of polygamy), among others. The strength of the book lies in the fact that there is room for the reader to draw their own lessons based on their understanding of a particular story, in addition to the lesson already highlighted there-in. The book is a must read for all, young and old, especially those interested in understanding the societal values, not only about Malawi, but of Africa as a whole. Harvey C. Chidoba Banda was born in August 1975 in Mzimba district in northern Malawi. He attended primary schools in Mzimba, Nkhata-Bay and Rumphi districts before being selected to Livingstonia Secondary School in 1991. Between 1996 and 2000 he obtained a Bachelor of Education (Humanities) from Chancellor College, a constituent college of the University of Malawi. In 2008 he obtained a Master of Arts (African Social History) from the same institution. After working briefly at Kasungu Secondary School and Domasi College of Education, he joined Mzuzu University in 2006 as a Lecturer in African History in the Department of History, where he served as Head of Department between 2009 and 2013. Harvey is married to Jennifer Luhanga and they have one child, Owen.